The only constant about the online business world is that it is always changing. 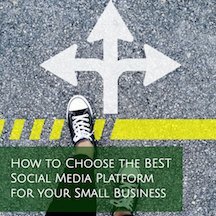 Navigating those changes and staying on top of what’s best for your small business is time-consuming and can make you feel overwhelmed. Our hourly consulting service is designed to provide you with the support and counsel you need for the short or long-term, while staying affordable for your small business budget. Our “as needed”, hourly consulting services can be constructed on an hourly, project or monthly basis. Below is a list of common ways we help our clients. Small business owners can utilize our hourly business consulting services in a variety of ways. All small business consulting support includes scheduled phone calls, training and best practices, and of course, we’re happy to answer all your questions along the way. 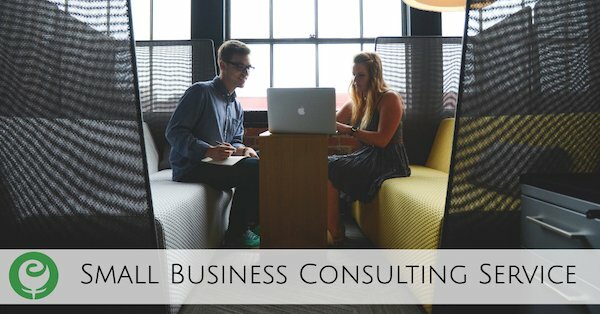 We tailor our consulting services to each of our unique clients and their goals. You can schedule stand-alone calls or we can lay out a more structured schedule for you. Want to know what it’s like working with us? Read a few of our customer testimonials! Want to connect with a member of our team to discuss your needs or to learn how you can get started? You can call us at 901-496-3902, email us at Info@EliRose.com, or complete the short form below. Martine | WAHM. Wife. Blogging Belle. I would be interested in speaking with you about doing more consulting. I am pretty frazzled with trying to figure out what I most need, to get traffic to my etsy store. If you have any ideas as to what would be best to start with, I’d be interested in consulting about those things. I would like to take advantage of your current two for one special.